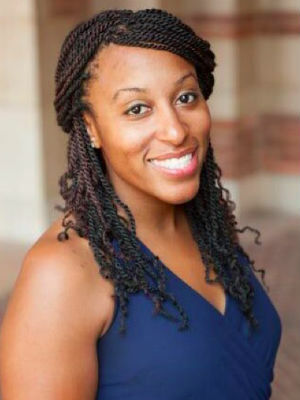 JaNay Brown-Wood is a children’s author and educator. Currently, she works as an ECE professor at American River College. 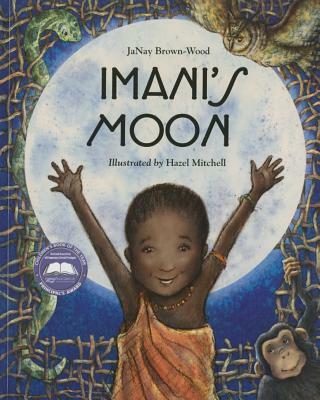 Her first picture book "Imani’s Moon" is the winner of the NAESP Children’s Book of the Year Award, is a Northern CA ACL 2014 Distinguished Book, a recommended pick on the “NYC Reads 365” 1st grade reading list, as well as a Reading Is Fundamental (RIF) Multicultural Book pick for 2015. 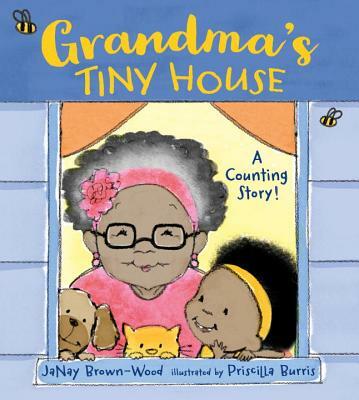 He second book “Grandma’s Tiny House: A Counting Story” is forthcoming August, 2017. Tell us how much you like JaNay Brown-Wood.